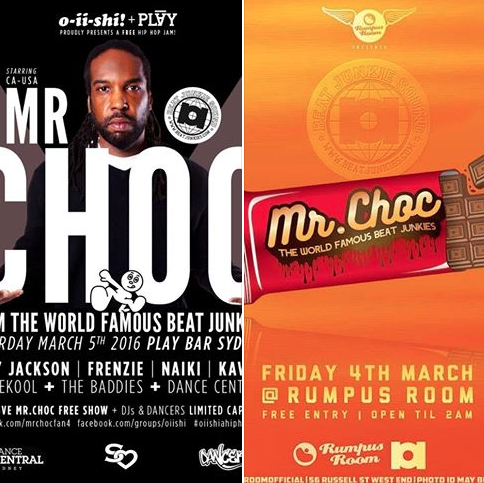 This weekend, our very own Mr. Choc will be celebrating his birthday by doing a mini Australian Tour in Sydney & Brisbane. To all the Aussie Massive, make sure to check him out at the Rumpus Room in Brisbane & Oiishi (Play Bar) in Sydney. S/O to Dj Kavi! 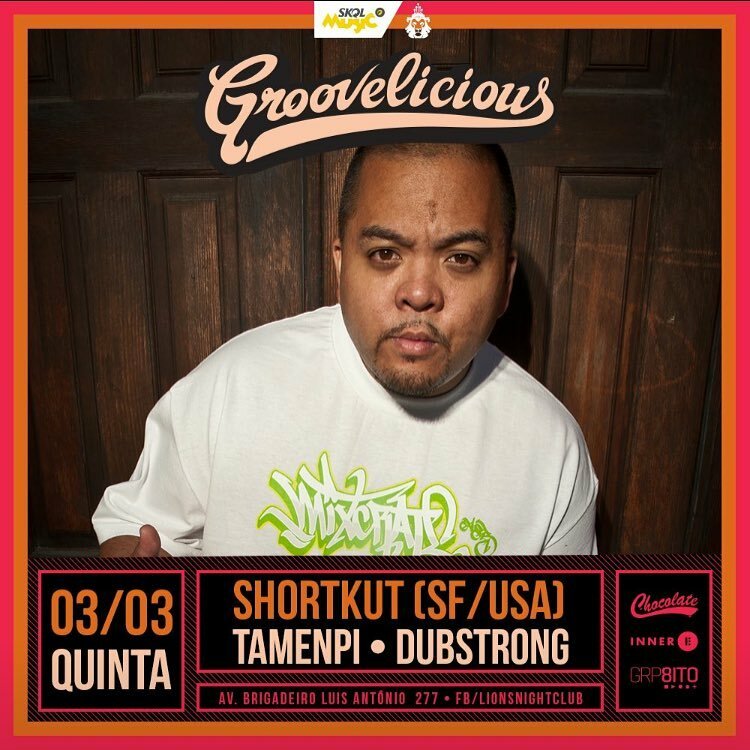 Tonight (March 3rd), our very own World Traveller, Dj Shortkut will be doing a guest set at “Groovelicious” at Club Quinta in Sao Paulo, Brazil. 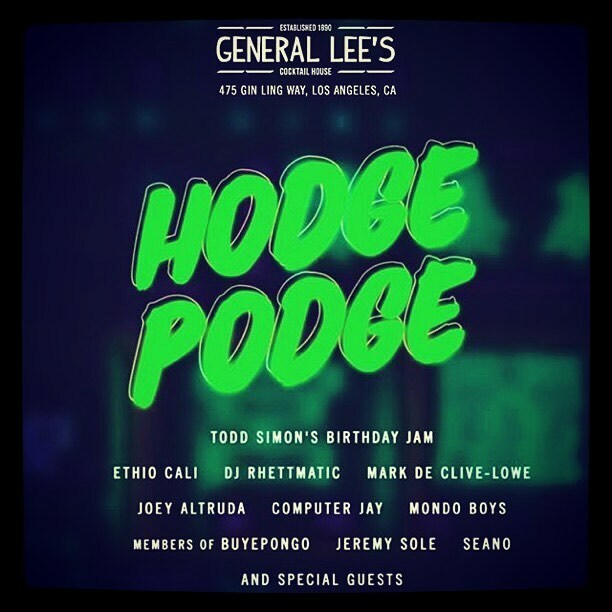 For all our Brazillian Massive, don’t sleep on this rare appearance. Obrigado!